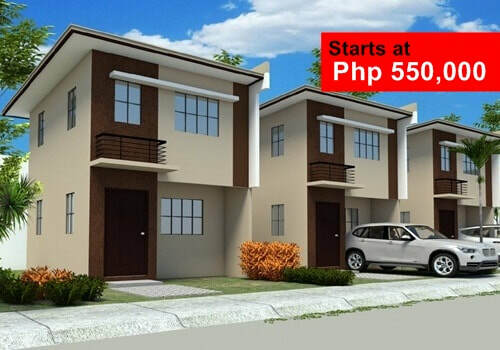 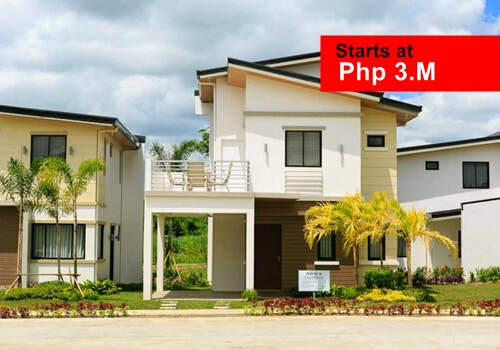 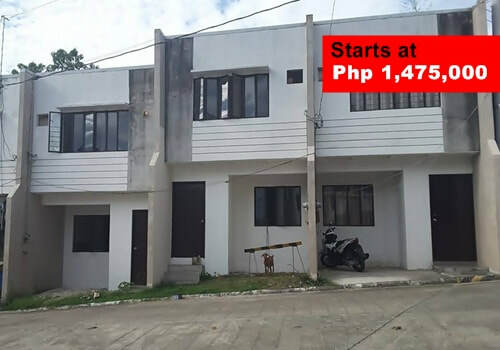 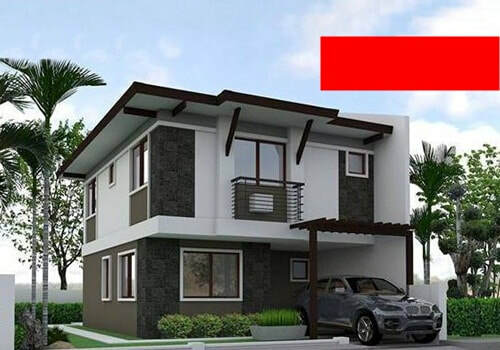 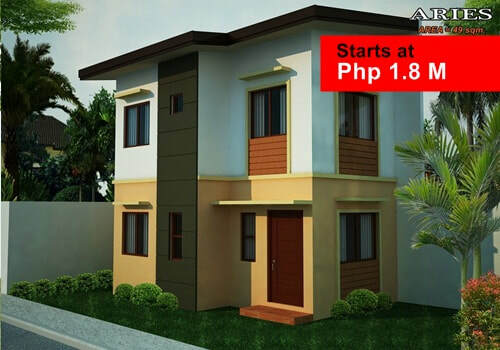 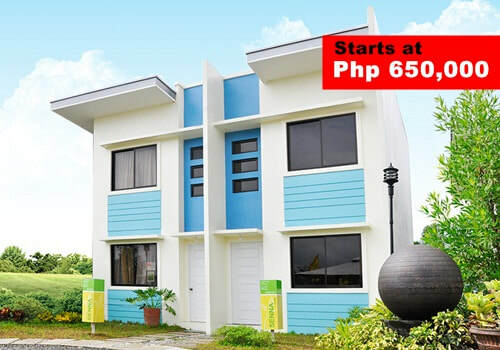 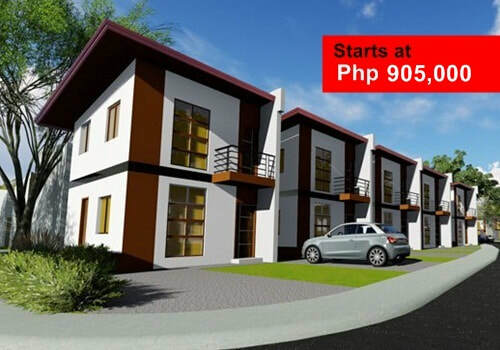 Invest a Property now in San Jose Del monte Bulacan A ''SUPERCITY'' will soon rise. 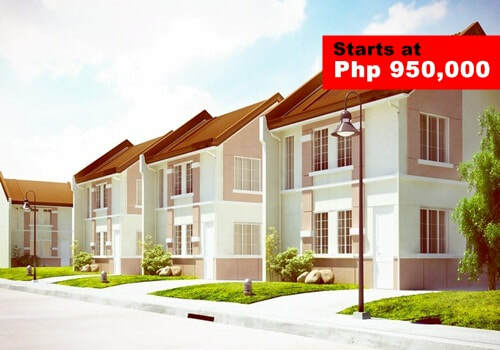 The super city will have commercial, residential spaces on high-rise buildings similar to that of Eastwood estates in Libis. 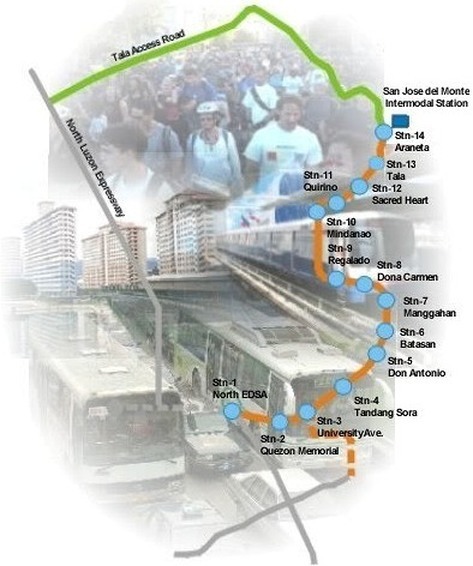 Aside from the MRT-7 the construction of Circumferential Road 6 (C-6) is about to start. 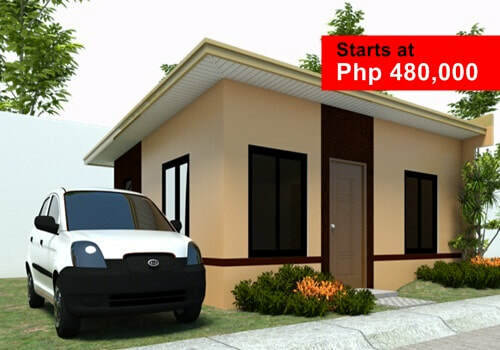 The 40-kilometer C-6 Project will branch out of the North Luzon Expressway( NLEX) betwwen its Malolos and marilao segments. 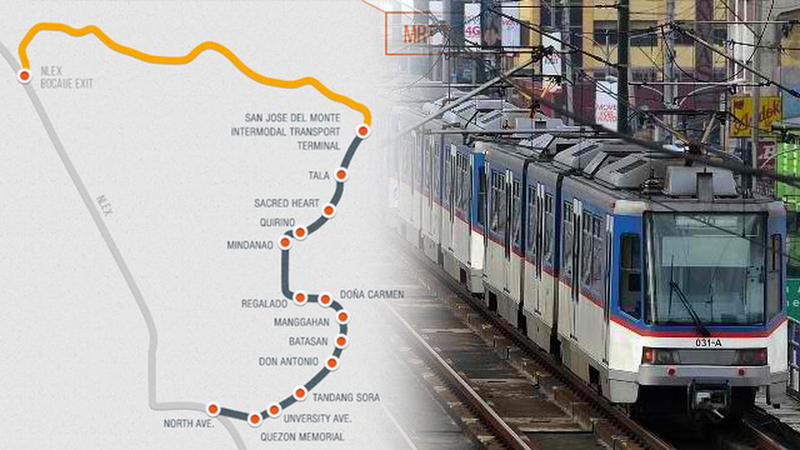 MANILA, Philippines – Seven years since the Metro Rail Transit Line 7 (MRT7) was awarded, winning concessionaire San Miguel Corporation-backed Universal LRT Corporation BVI Limited (ULC) is finally ready to start the construction of the much-awaited rail system this February.